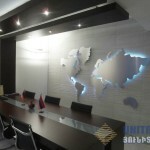 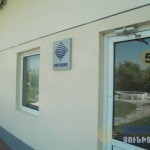 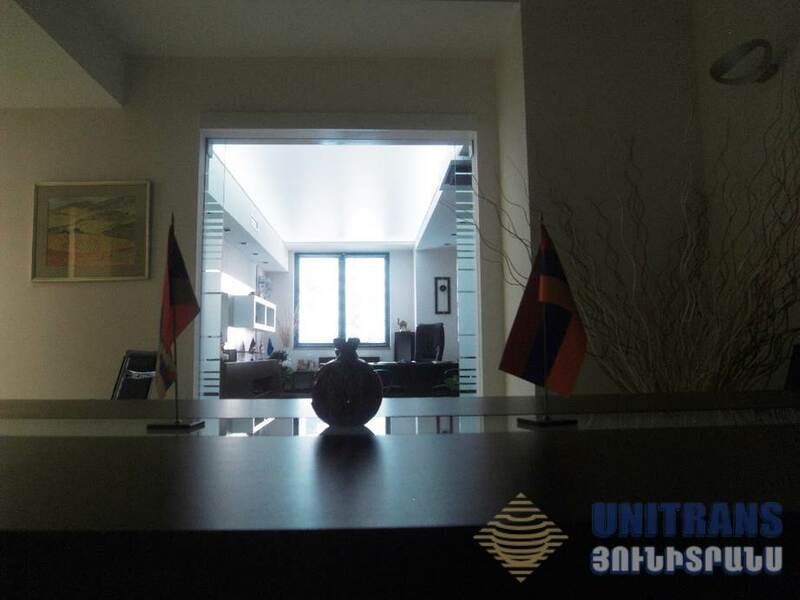 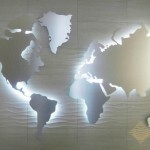 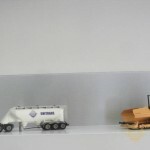 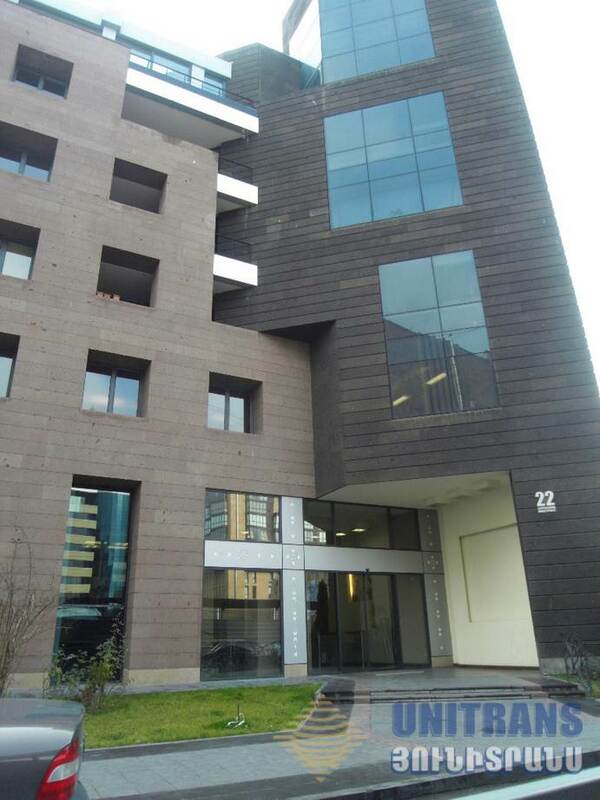 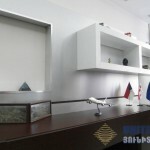 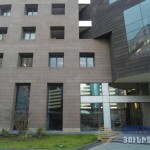 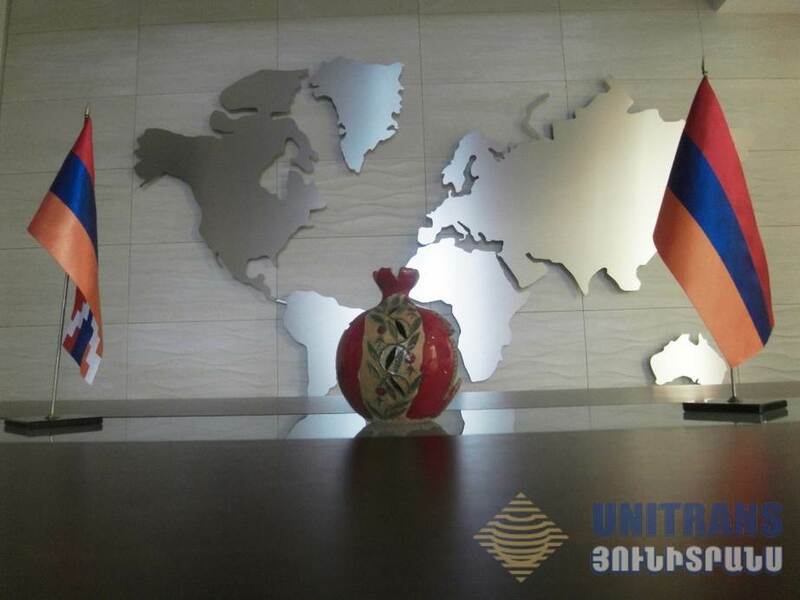 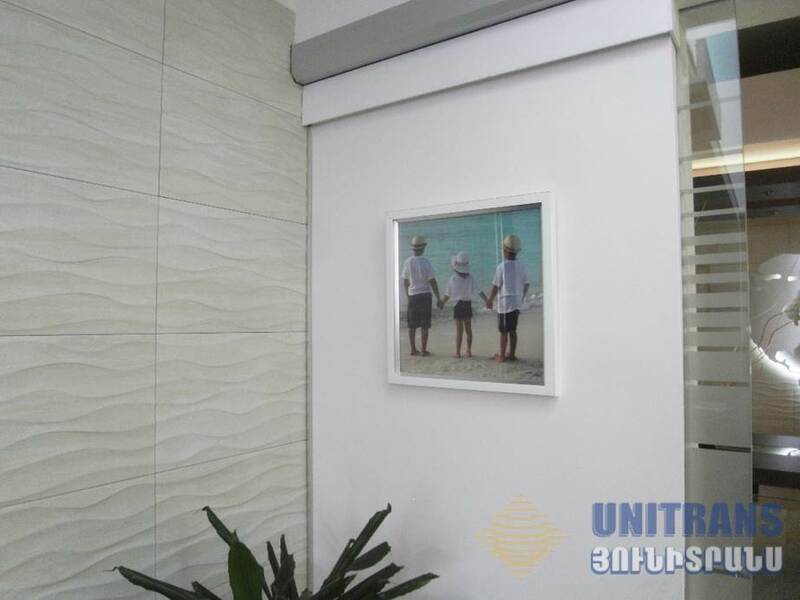 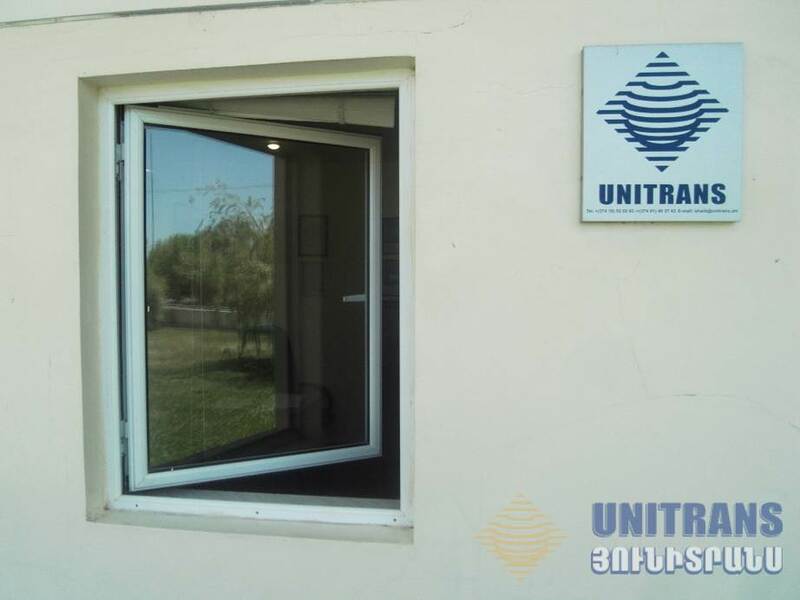 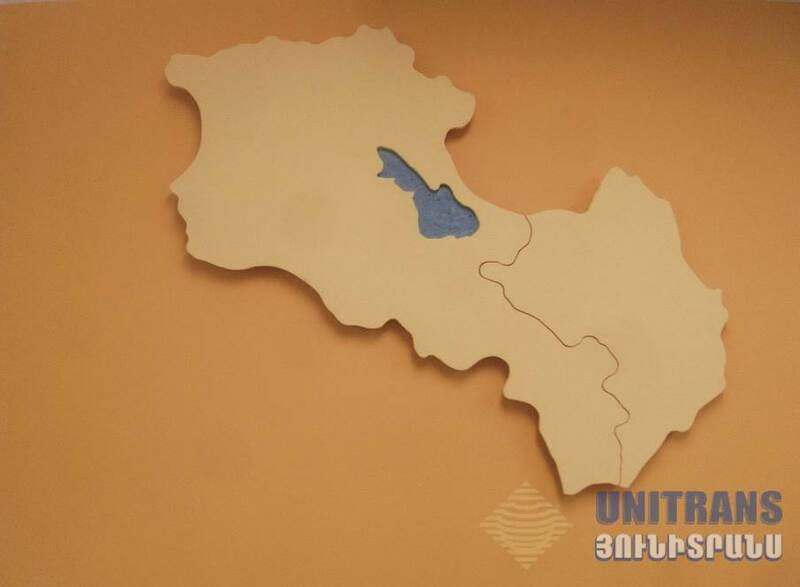 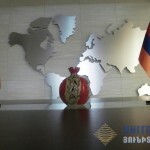 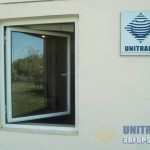 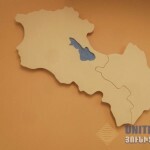 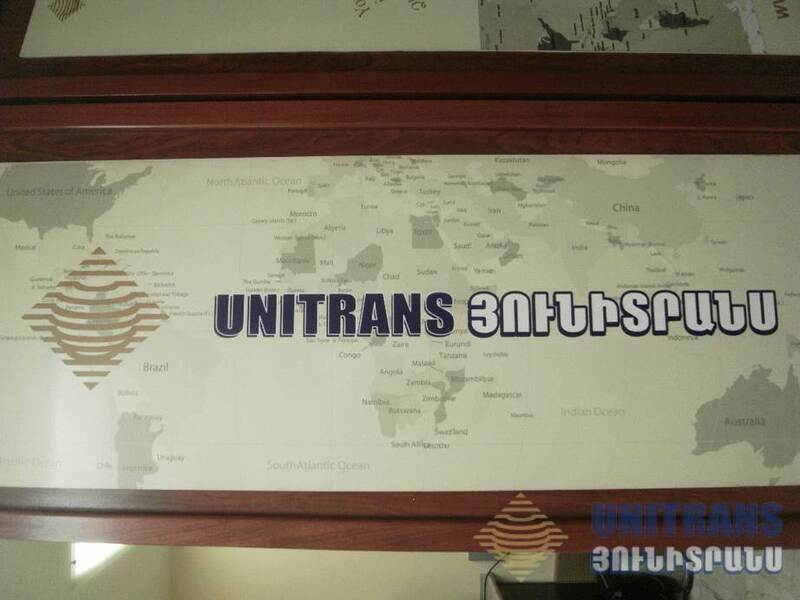 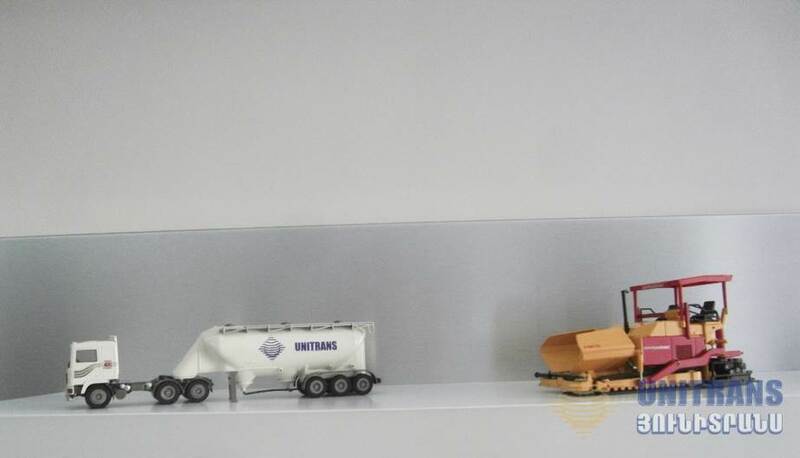 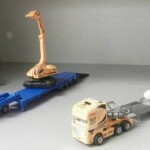 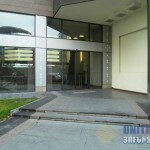 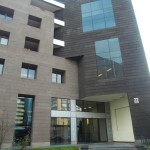 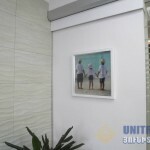 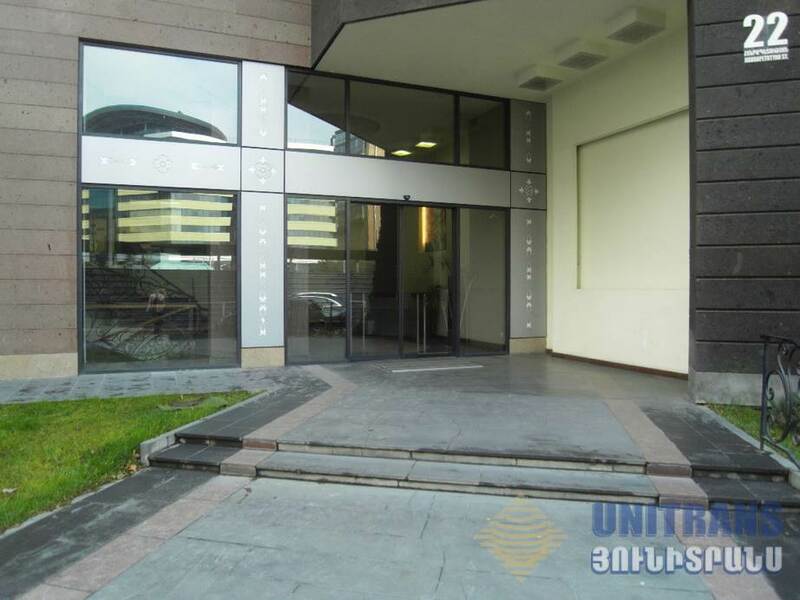 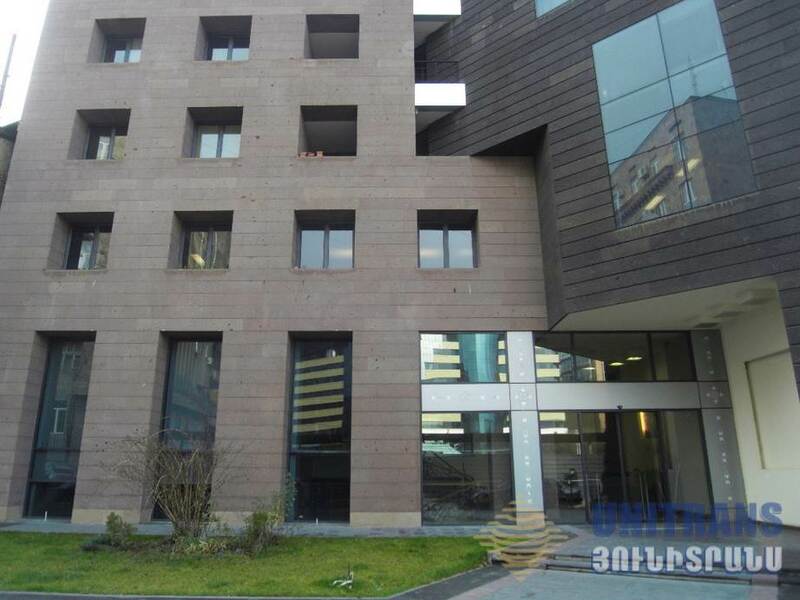 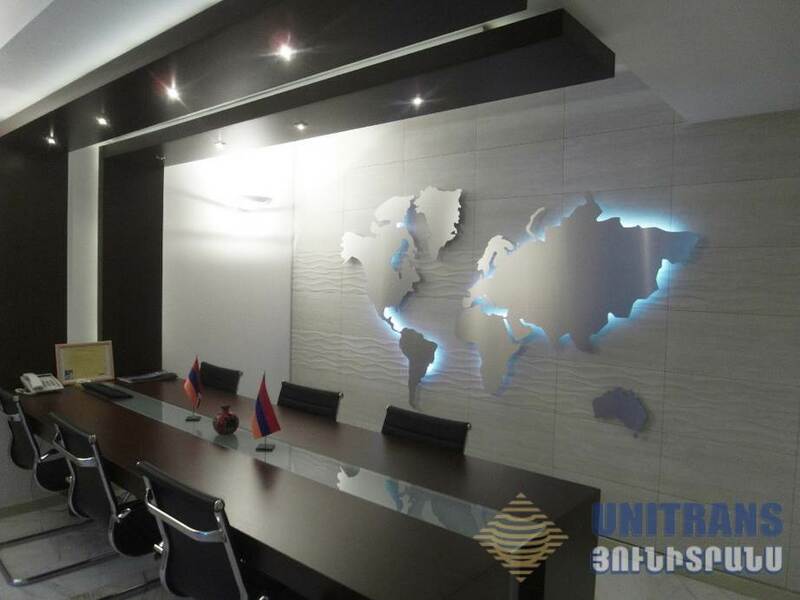 UNITRANS international freight-forwarding company operates in Armenia since 1995. 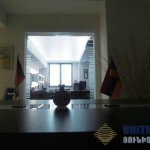 Company shareholders are Mr. Edwin Papoyans, Mr. Eric Papoyans and Mr. Meghrdich Arzemanian. 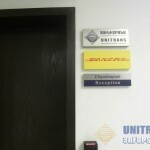 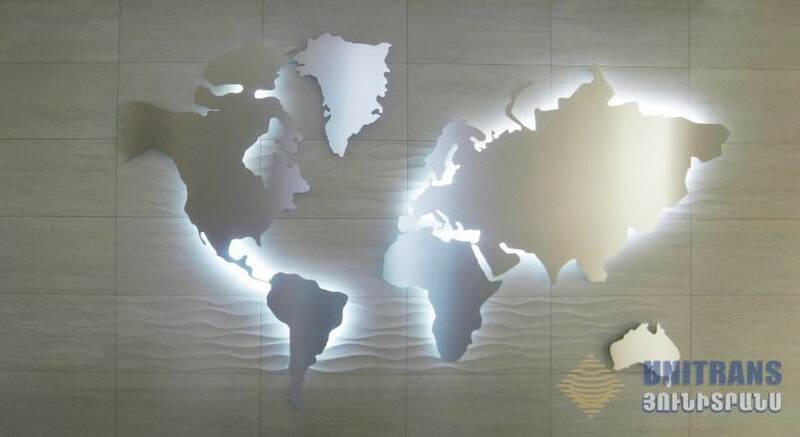 The Company’s mission is to provide customers with high level services and low prices. 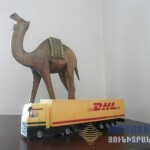 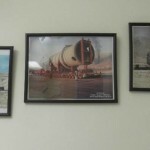 This approach, combined with the principles of business ethics and integrity, allowed the company to develop itself in the field of transportation and become one of the best transportation companies in that field. 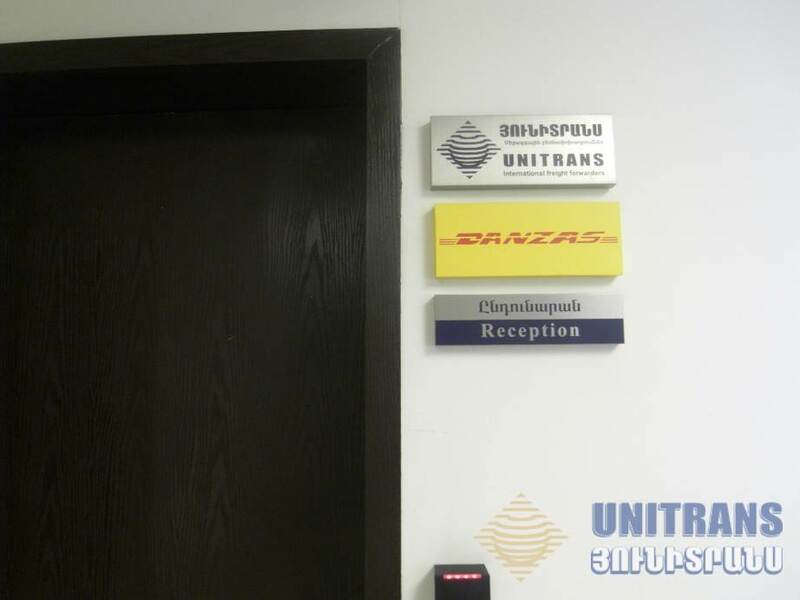 Since 2000 UNITRANS has been the exclusive agent of DHL Danzas Air & Ocean (now DHL Global Forwarding) company in Armenia. 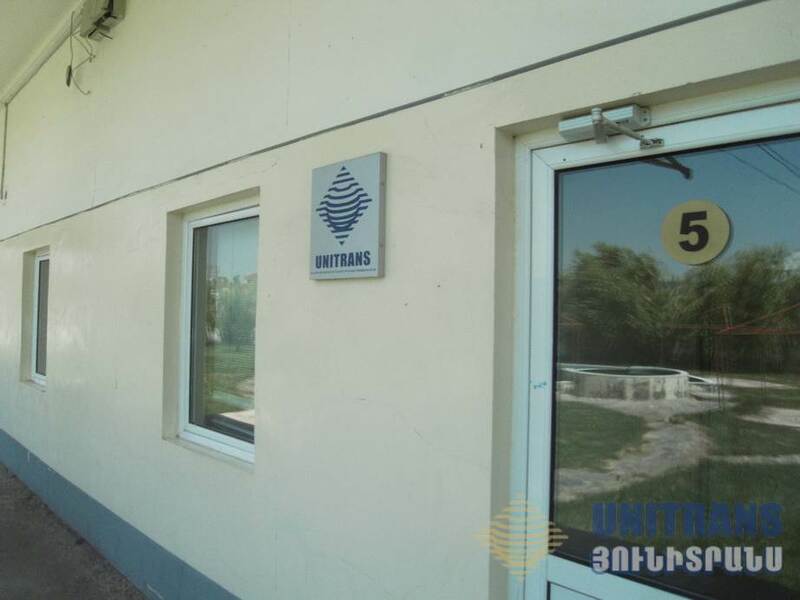 In February 2005 UNITRANS was the first transporting company in Armenia to be awarded the ISO 9001:2000 Certificate by SGS. 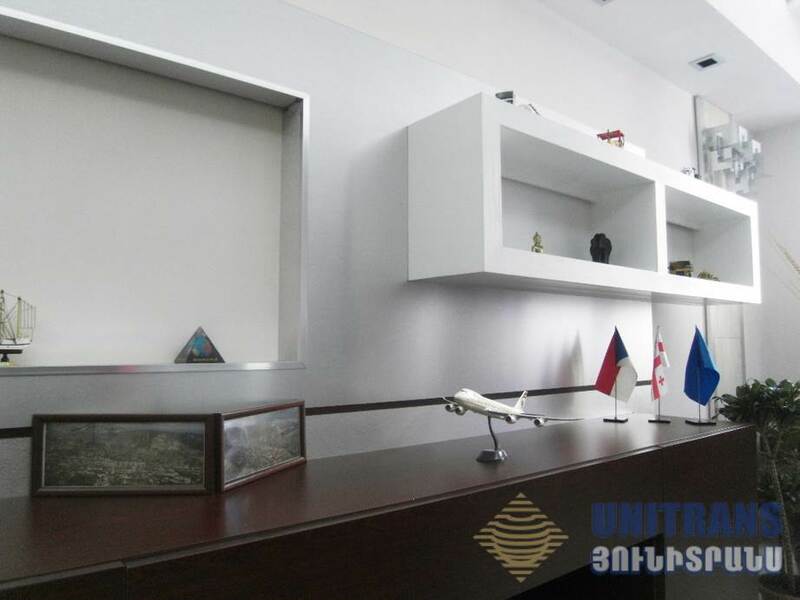 UNITRANS handles cargoes internationally by air, ocean and land transportation and is known for its established weekly consolidate services from Europe and Asia. 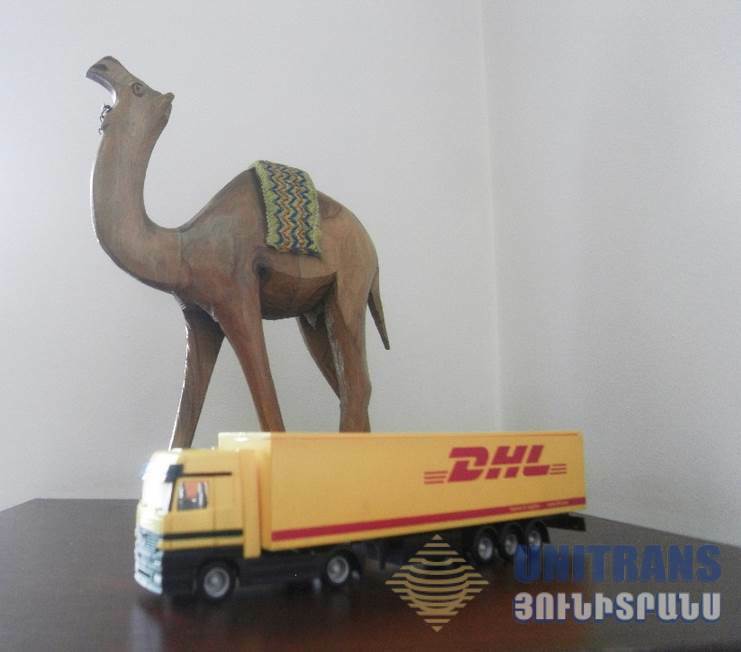 One of the main advantages of the Company is the full package of “door-to-door” transportation service including packing, insurance, customs clearance, warehousing, and loading/unloading.